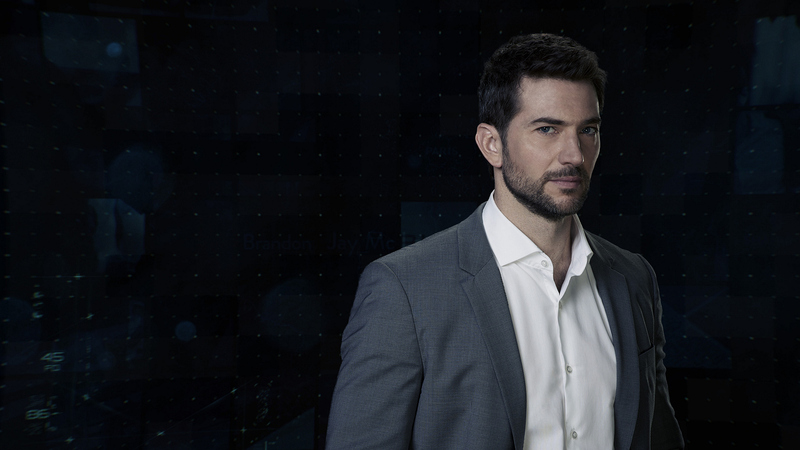 Can Eric Prevent A Hacker's Explosive Plan On The Season Finale Of Ransom? What Does It Take To Be A Master Negotiator? Ransom follows crisis and hostage negotiator Eric Beaumont and his elite Crisis Resolution team who work to balance the demands of their personal lives with their careers as negotiators who handle high-pressure kidnappings and hostage situations. Eric uses his insight into human behavior to resolve the most difficult kidnap and ransom cases but must live with the emotional weight of recently taking out his arch enemy. Despite the stakes, Eric refuses to resort to violence, even when confronted by some of the most dangerous criminals in the world. While Eric's considerable powers of manipulation make him the best at what he does professionally, they often complicate his relationships with family, friends, and colleagues. His team consists of psych-profiler Oliver Yates, ex-cop Zara Hallam and the newest member of the team, Cynthia Walker.